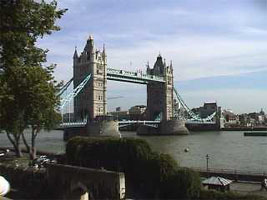 Page 1 of 1 Tower Bridge, London. 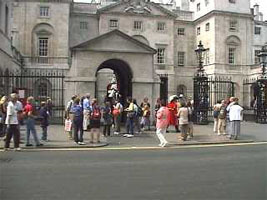 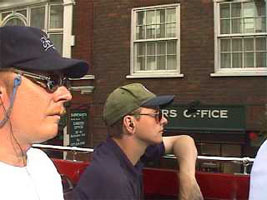 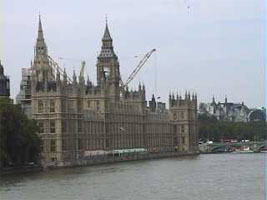 Andy and Blokey on a sightseeing bus in London, July 1999. 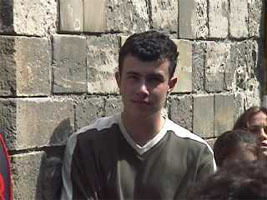 Cute guy at The Tower of London, July 1999. 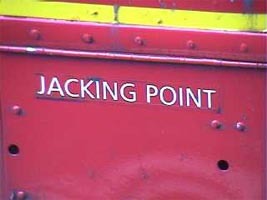 Jacking point, this amused blokey. 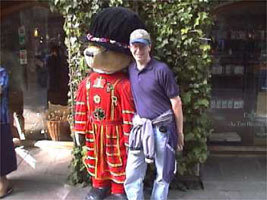 Andy and a Beefeater Bear.